In my career as a developer, I have came across wide range of IDE's and among all I find Visual Studio to be one of the most completed and graduated development tool available for developers. Visual Studio was limited to Windows Platform and and was made available to Mac system with the help of project Mono (open source, cross platform framework), that allow you to program in C# on top of Mac machine.Though, you can program using .Net Framework, but at the same time, you have to compromise the smoothness and richness of Visual Studio IDE. 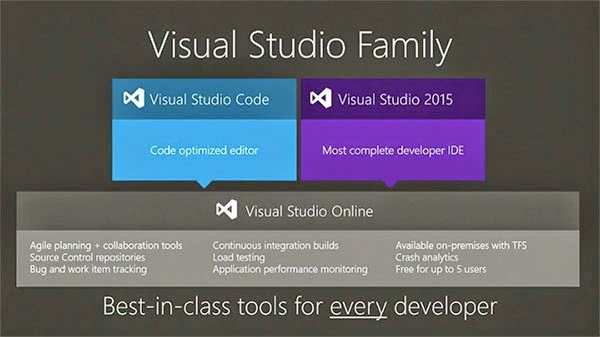 They both allows you to connect with Visual studio online for future proof architect like (Git can be local as well) but source repository connection like (GitHub)Visual Studio online allows offer features like continuous integration, overall performance monitoring and Team Foundation Server with free up-to 5 developers on one account. 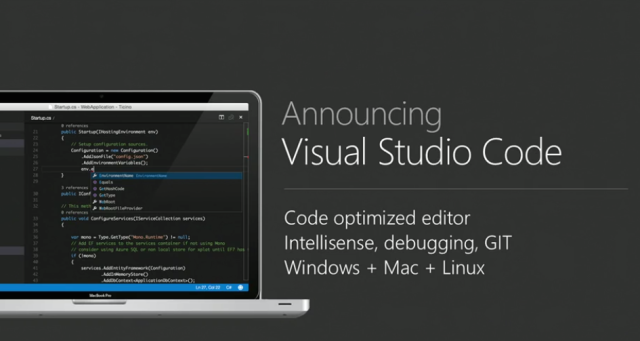 I like the approach Microsoft is taking towards openness in IDE, this will open up best of two worlds for developers. Recently Salesforce have released the Salesforce Services for Microsoft Visual Studio, which is an extension for Visualforce IDE that lets you access Salesforce REST API, add .Net NuNet library and configure connected application OAuth Endpoints. 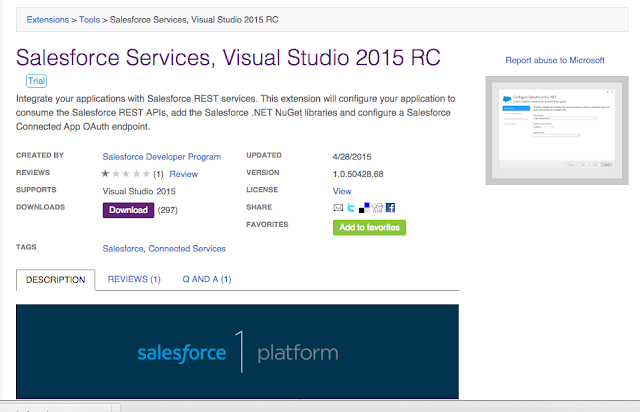 Download Visual Studio here to start rocking the stage.